It has been awhile since I've read a good psychological thriller, and The Last Mrs. Parrish is one to keep your eye out for this fall. It is the debut novel from Liv Constantine (the pen name for sisters Lynne and Valerie Constantine), and I devoured it in just a few days. The story begins with Amber Patterson. A manipulative woman determined to worm her way in between a power couple from Connecticut. She has her eye on the prize. She wants money, power, and to be the wife of Jackson Parrish. To do this, Amber befriends Jackson's wife, Daphne, and schemes her way into their family. She has Daphne's absolute trust and grows close to Jackson. But Amber's own secretive past may spoil her plans, and not everything may really be as it seems in the Parrish household. 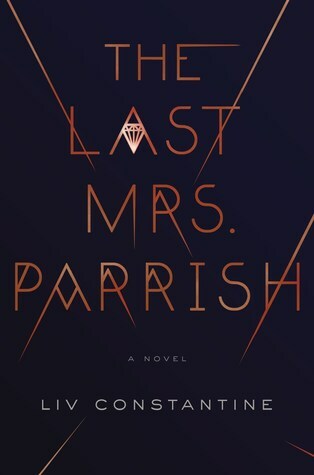 The Last Mrs. Parrish is a fast-paced thriller with many twists and turns. The initial build up with Amber's schemes makes her a protagonist you will love to hate. She's devious, deceptive, conniving in every way, and completely unapologetic for her behaviour. As the story builds, it is told with dual perspectives which I always love in a novel. It works so well to give us more insight into this multi-layered story. And as Amber's plan comes closer to fruition, the person victorious by the end of the dramatic conclusion may surprise you! This was an excellent debut, and I look forward to reading more from these authors. 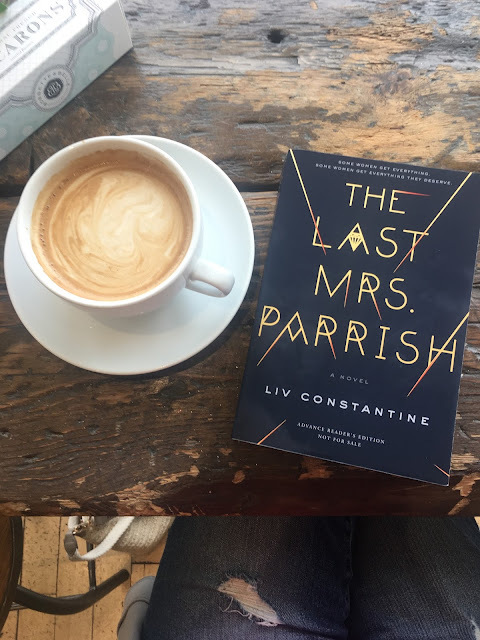 The Last Mrs. Parrish is out October 17th and should absolutely be on your fall to-read list! Read Chapter 1 here. 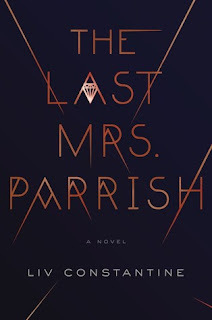 Disclaimer - I received a copy of The Last Mrs. Parrish from HarperCollins Canada. All thoughts and opinions are entirely my own.